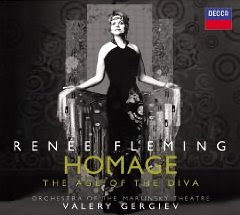 I seem to have enjoyed Renée Fleming’s Homage quite a lot. 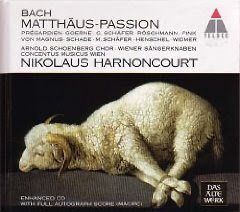 For the serious minded I can definitely recommend Harnoncourt’s Bach Matthew Passion. 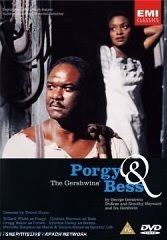 I was very excited by the film of Porgy and Bess with Willard White. Oh. And of course, the DVD of the Salzburg La Traviata. Give this to everyone. 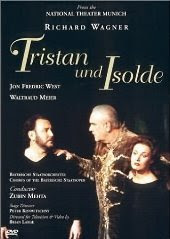 For the Wagner fan I recommend the Tristan und Isolde with Waltraud Meier. 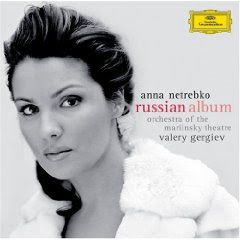 If they are truly a fan, they will already own the DVD of Tristan with Birgit Nilsson. 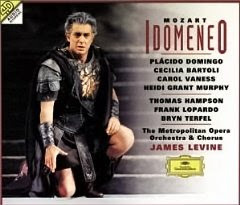 This older Idomeneo with Placido Domingo is quite beautiful. You have some lovely recommendations. I think I myself would buy some of the movies listed here. Amadeus is something that I would want for my personal collection. Thanx a lot. Whoever keeps allowing Renee Fleming to wear these headband things should be hit with a stick. Repeatedly. When I think of Cecilia's bow period, I am inclined to forgive a lot. 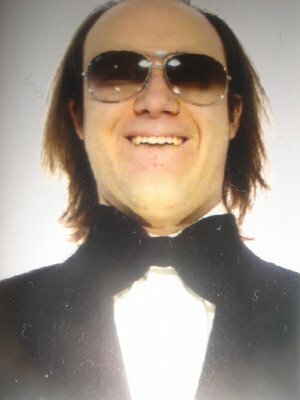 However, Renee's visual self image seems a bit undeveloped. She puts up with a lot of crap.